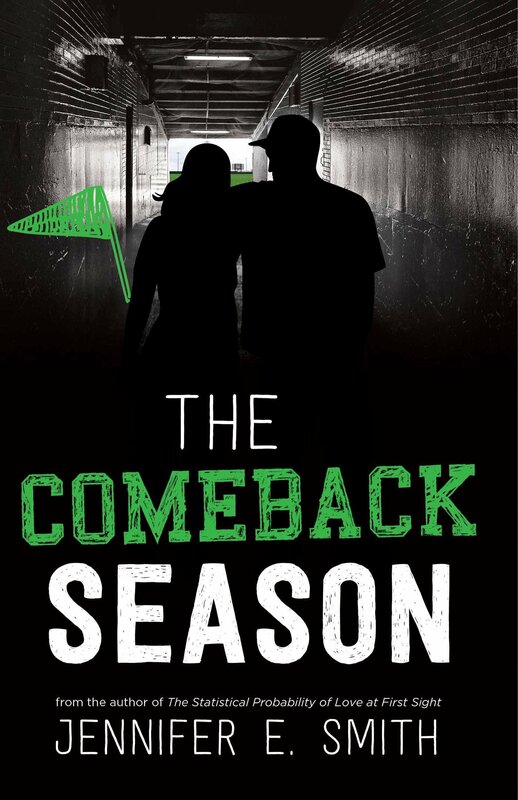 BooksRock.com:The Comeback Season:Smith, Jennifer E.
Annotation: Ryan Walsh, a Chicago Cubs fan, meets Nick when they both skip school on opening day, and their relationship becomes difficult for Ryan when she discovers that Nick is seriously ill and feels once more the pain of losing her father. - Fathers and daughters; Fiction. [Page 156]. Copyright 2008 Reed Business Information. [Page 148]. Copyright 2008 Reed Business Information.